It's not an exaggeration to say that my main goal of coming to Japan at this time of the year is just for Comiket alone. I've been wanting to go to this event since... Forever. I've seen it in anime and manga. I've watched documentaries of it. But to actually experience it first hand is a whole different thing. 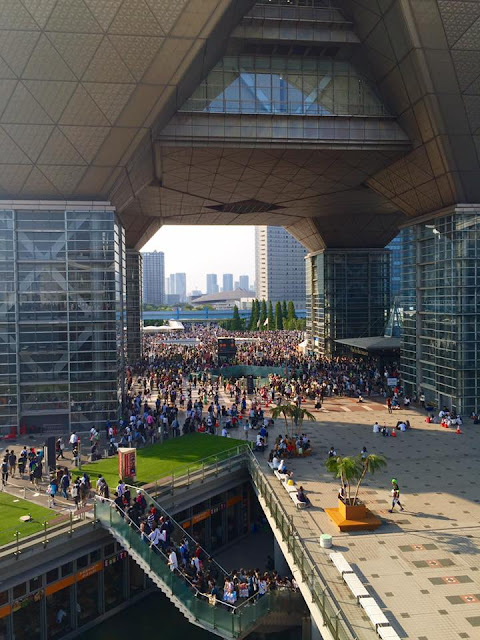 Summer Comic Market 90, or Comiket 90 is the world's largest doujinshi fair, held twice a year in Tokyo Big Sight, Odaiba, Japan. To go there, you can ride the train from the Yurikamome Line or JR Rinkai Line. There is no entrance fee, which is always great. My first impression when I've arrived is that, the event is HUGE. There are just so many people, so many doujins booth and so much things to see. I had to line up for about 30 minutes or so before I could get into the building itself. Note that this is only the first day, and a lot more people are expected to come in the upcoming days. 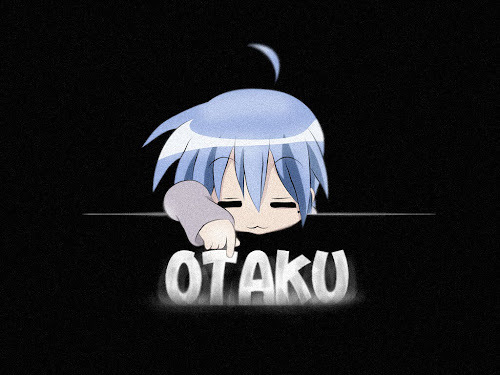 The first day is mainly bl and anime related doujins, so I haven't buy that much stuff. Well, not too much at least. Everywhere I can see my kind of people, and it is indeed a sight to behold. There are 4 main halls where doujin booths were set up; 2 west halls and 2 east halls. There are also a place outside where cosplayers and photographers can gather to take pictures and stuff. Comiket is open starting from 10 am until 4 pm, and considering the scale of the event you must move with haste to get all your desired doujins. I spend most of my time scouting the event area and trying to familiarize myself with the surrounding, to prepare myself for the next 2 days. I end up with a really, really painful feet and sore shoulder later on in the evening. But it is totally worth it. Next up, Comiket day 2.